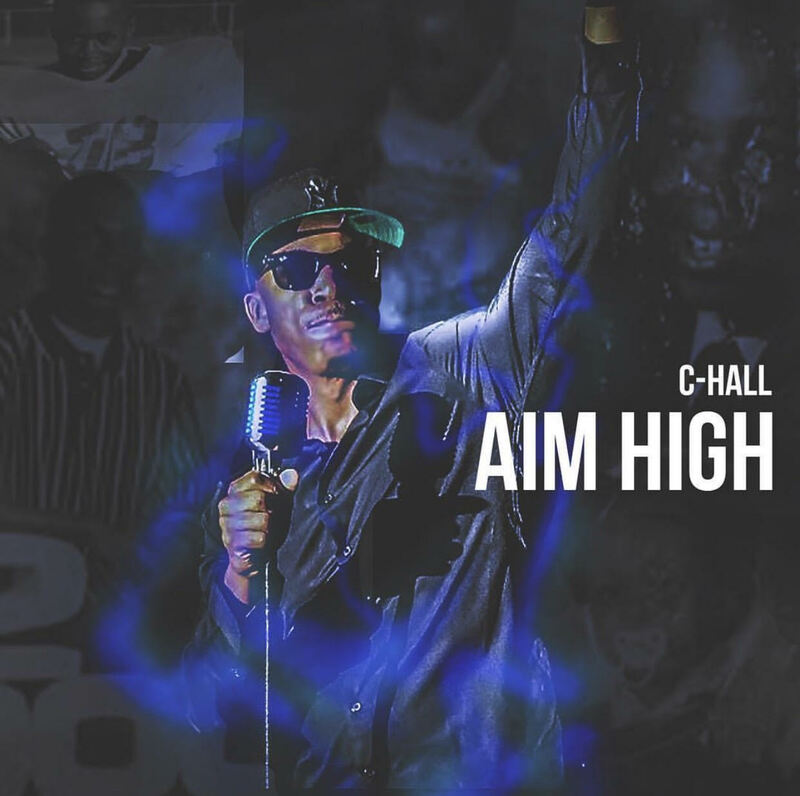 C-Hall is one of the nicest artist to touch the mic in the past 5 years. His style is pretty crazy and he is an artist on the raise. 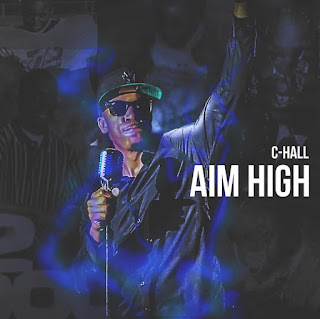 check out his new single called "Aim Hall." Definitely a Athem for the whole world!